Pack up your passport and let’s hit the road. 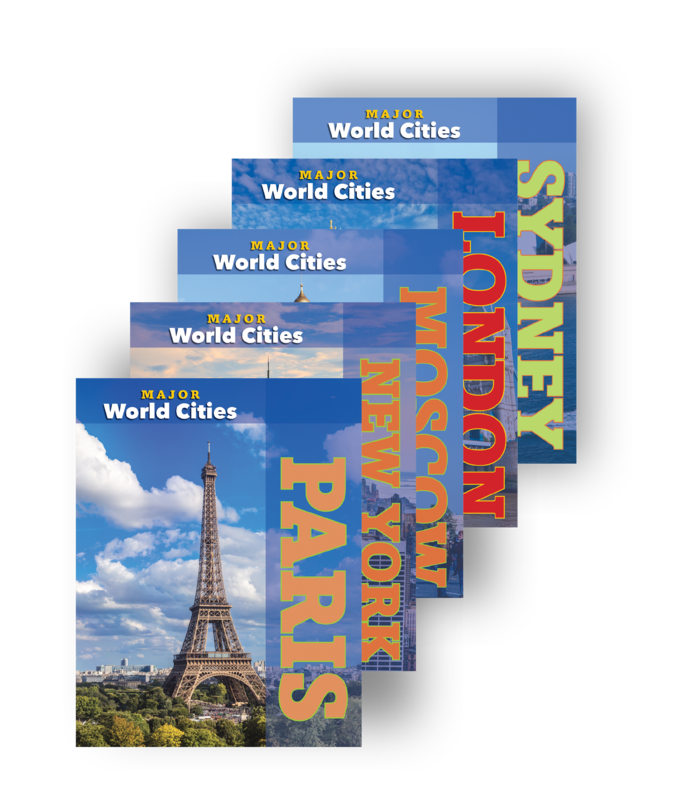 In MAJOR WORLD CITIES, readers will explore the most active, exciting, engaging, and important urban centers around the world. 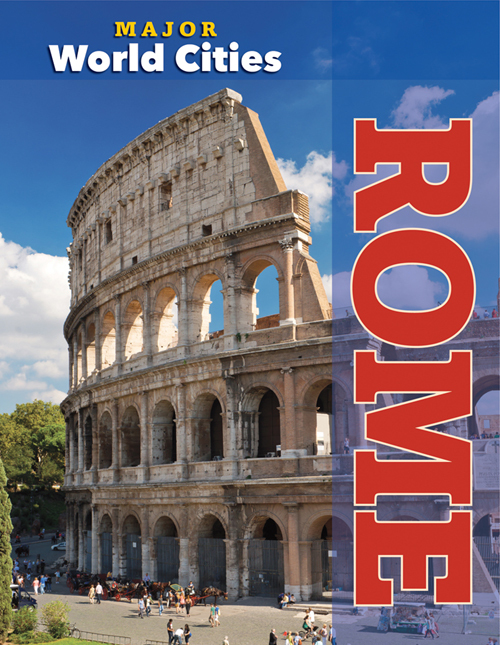 From the ancient history of Rome and Beijing to the romance of Paris and London, from the hustle and bustle of New York and Moscow, to the rising stars of Sydney and Berlin . 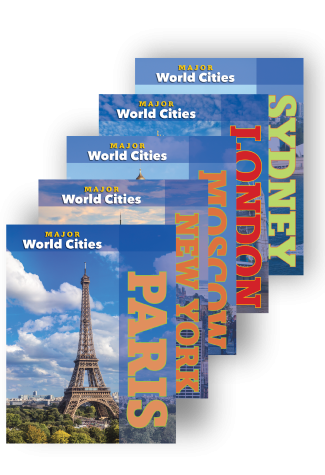 . . each stop on the world tour of cities includes in-depth looks at history, culture, personalities, and architecture. 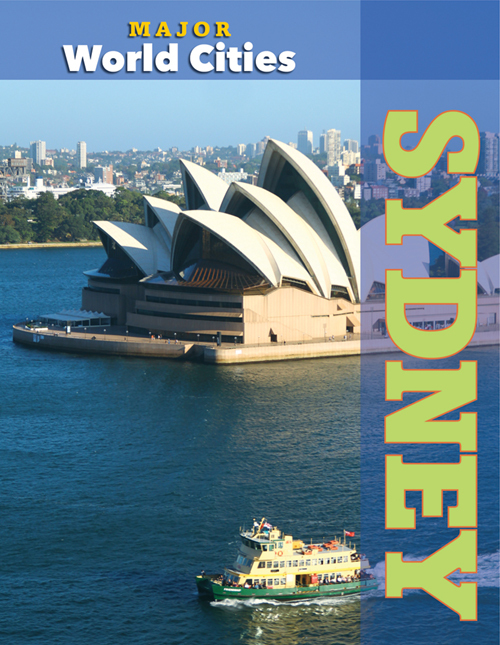 Read about how city dwellers live, eat, and play . 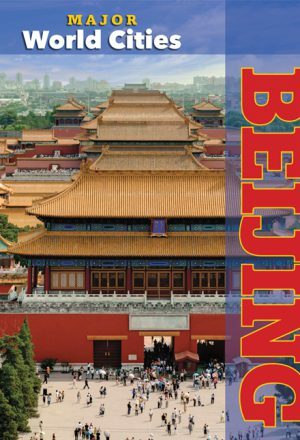 . . and explore the pathways through time that created the important sites within each of these cities. Nearly 12 million people call the capital of China home but more than a billion depend on it for governance, guidance, and financial support. 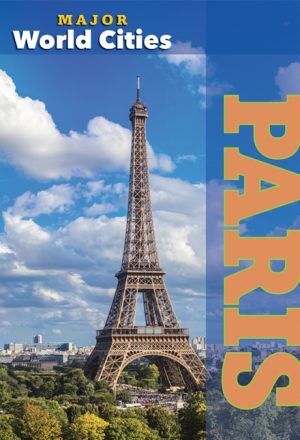 Inside, find out how this enormous city runs, meet the people who make it work, and see how its ancient past has connectedor collidedwith its fast-paced present. 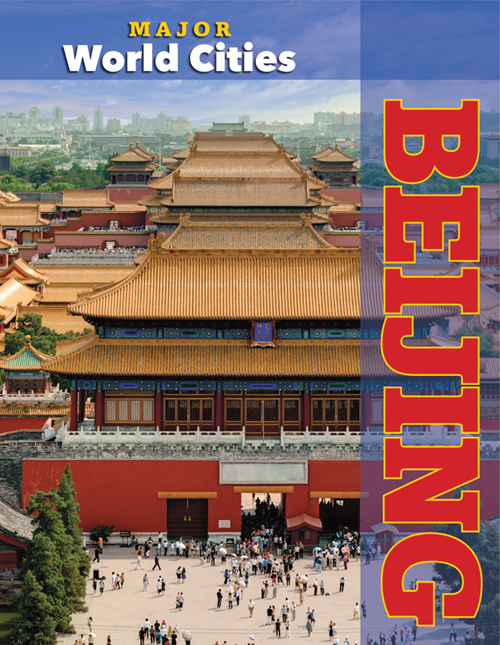 Few countries are as defined by their capital as Beijing “speaks” for China. Germanys heart has been split time and again, always to rebound to recover its long-held beauty and dynamic spirit. 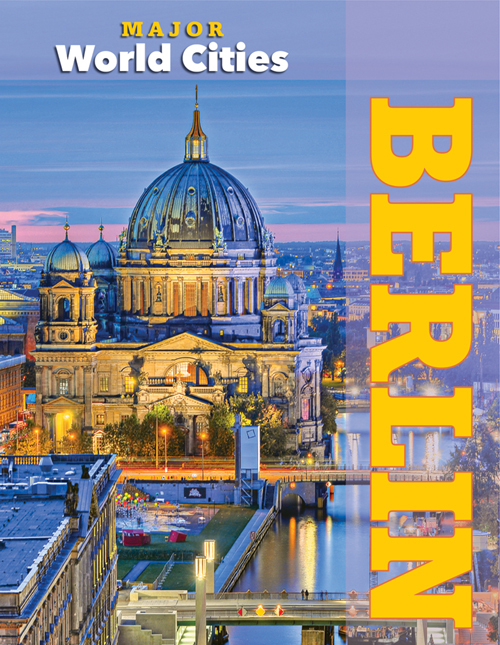 Berlin has been rocked by war in the past, but in todays world, it is one of the centers of growth and progress in Europe. 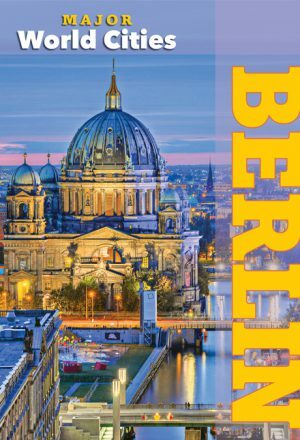 Inside, see how Berlins past, present, and future combine with a progressive people to put the city among the worlds most important once again. 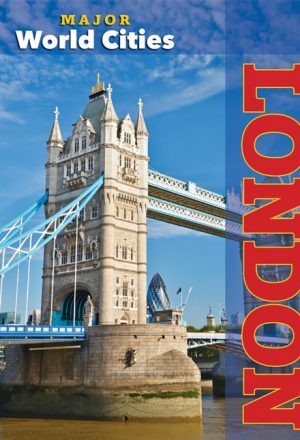 The capital of the United Kingdom has grown from a sleepy riverside village to, at one point, the most important city in the world, to its place today as a culturally diverse hub of business, government, and tourism. 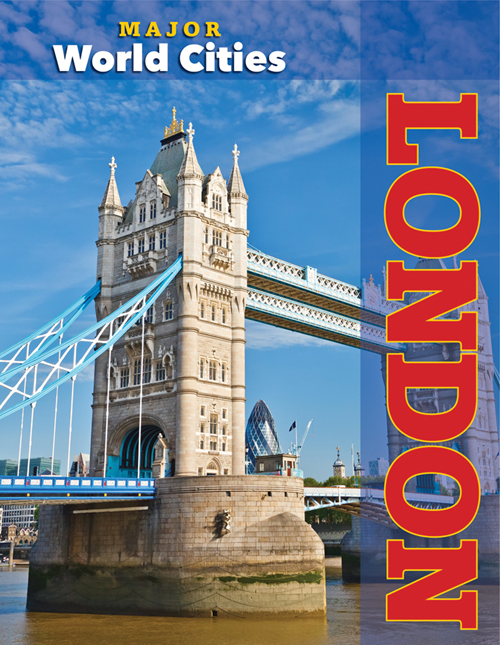 Inside, see how London blends the magic and mystery of the old with its high-tech present and future. The sounds of Big Ben will guide you as you visit this important city. This ancient city is the touchstone for the largest nation on Earth and the site of some of the most important events of the 20th century. 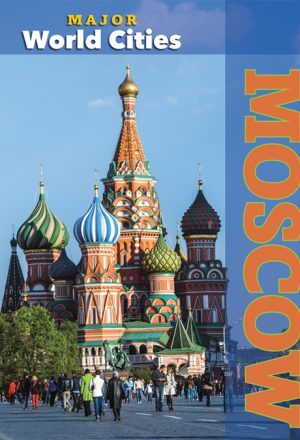 Inside, read about Moscow's amazing and complex history, from its founding by a Russian prince to its post as home to the Tsars to its life at the center of the Russian Revolution. 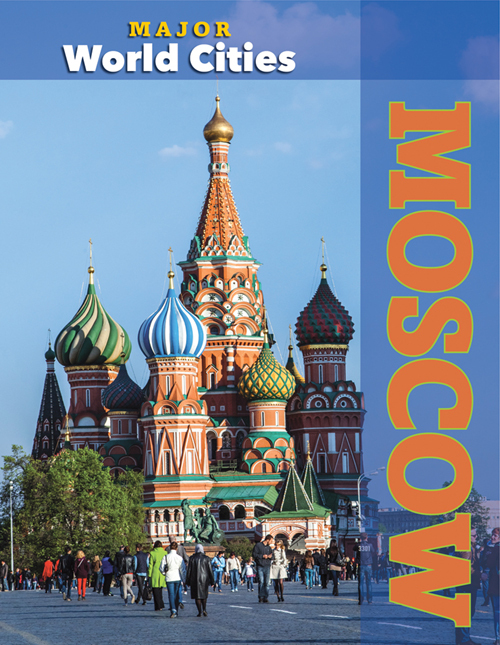 Moscow today looks to the future, while honoring and dealing with its complex past. 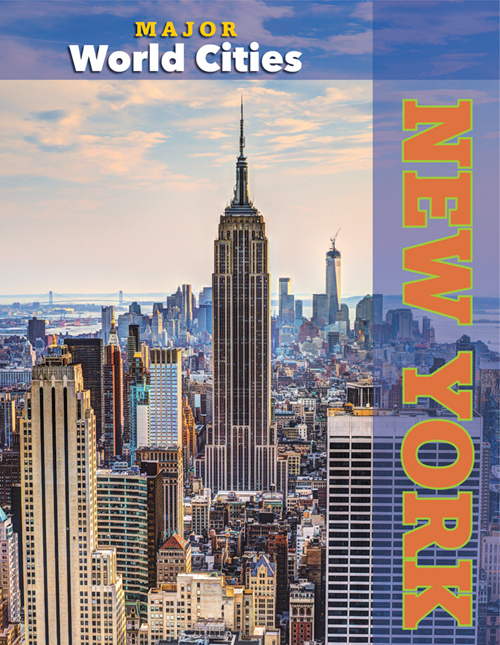 New York is not the capital of the United States, but some might say its the capital of the world. 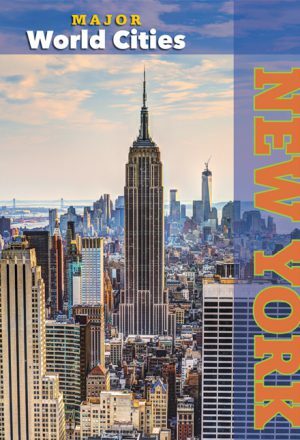 Home to the United Nations, Wall Street, and nearly 9 million people, the city is the destination for millions more workers, tourists, and immigrants. Inside, visit this most diverse of the worlds cities, see how its people drive the economic engine of the nation, and how it constantly changes, even while retaining its own unique character. Is any city as beloved as this? People who live here revel in a culture that is both ancient and yet changes with each wave of new arrivals. People who dont live here have made it one of the worlds most popular tourist destinations, with beautiful buildings, romantic vistas, and a one-of-a-kind sense of place. 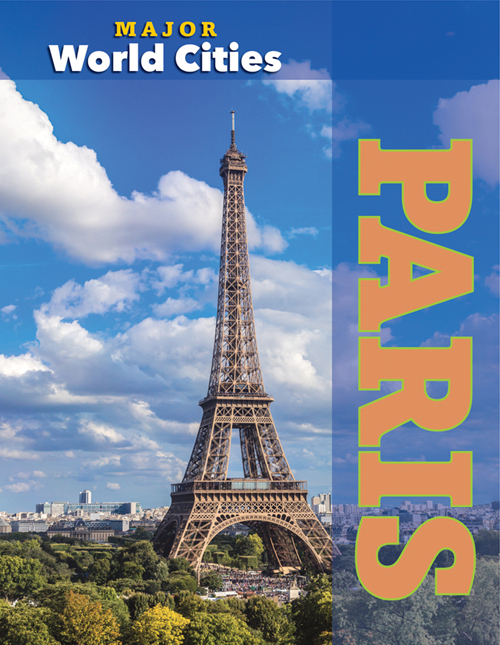 Inside, read how Paris has changed over the centuries, how the city shapes modern France and Europe, and how visitors make their Parisian dreams come true. At one time, Rome was the center of the world. From there, the Roman Empire once spanned three continents. 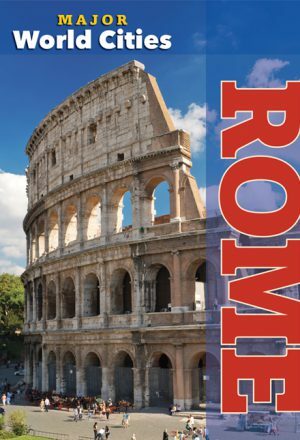 Over the centuries, modern Italy grew to make Rome its capital, bringing a new sense of unity to the people, along with influences from around that long-dead empire, evidence of which is all around the visitor to Rom. Inside, visit this vibrant city where the past is always just around the corner, but never holds back an exciting future. Australia's largest city benefits from its place “Down Under,” as Sydney has grown into one of the most exciting and booming cities in the world. 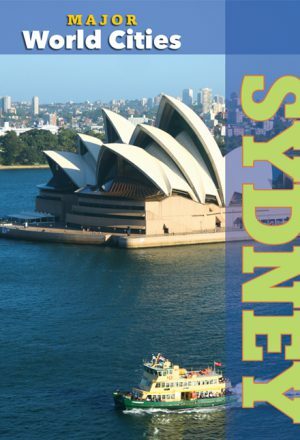 Inside, see how “Sydneysiders” and other Australians have carved their own identity from a mold created by Great Britain in the 1800s. Read about how today's new waves of arrivals and visitors are adding diversity and growth to Sydney, while it continues to revel in its sunshine and enthusiasm for life.